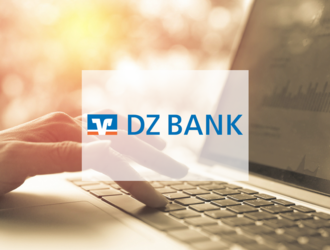 DZ Bank group published the preliminary results for 2017, which reports a profit before tax of € 1.81 billion, thanks to a good operating performance. 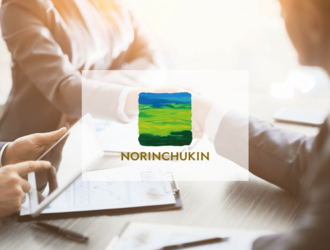 The Norinchukin Bank launched its Annual report 2017. On the 7th of February, RBI published on its website the prelimanry results for the year 2017. 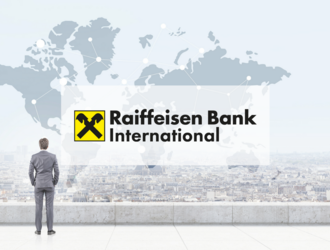 The full results will be published on the 14th of March with the relezase of their annual report. 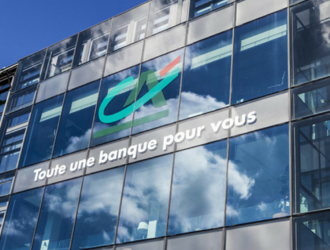 Crédit Agricole presentes the results for 4th quarter and full year 2017. Once again, those good results are showing the strength of the Co-operative Banking business model ! 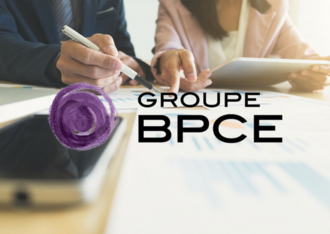 On February 13, 2018, the Supervisory Board of Groupe BPCE convened a meeting chaired by Michel Grass to examine the Group’s financial statements for the full year and fourth quarter of 2017. 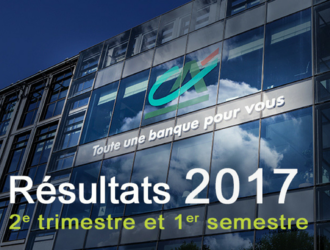 On Tuesday, 1st of August, Groupe BPCE published its results for 2nd quarter and 1st half of 2017. 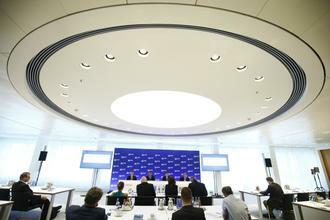 All business lines enjoy strong commercial momentum. Income before tax up 13.5%(2) in H1 2017. 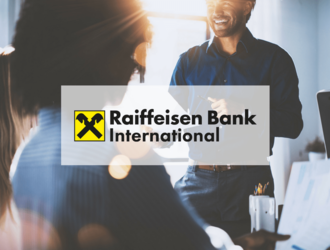 In 2016, the Volksbanken Raiffeisenbanken Cooperative Financial Network generated a consolidated profit before taxes calculated in accordance with International Financial Reporting Standards (IFRS) of €8.3 billion.